Our Perfectly Imperfect Life: Why did their differences matter so much? "Home at Last" by Deborah Raney is the fifth book in the "A Chicory Inn" series. Raney has done it again with another great book. My life has been busy lately with homeschooling two of my three kids, house hunting, and packing...but in the midst of all the chaos that is my life I made time to read this book & I am glad I did. I didn’t want to put this book down from the very first page because it was THAT good. 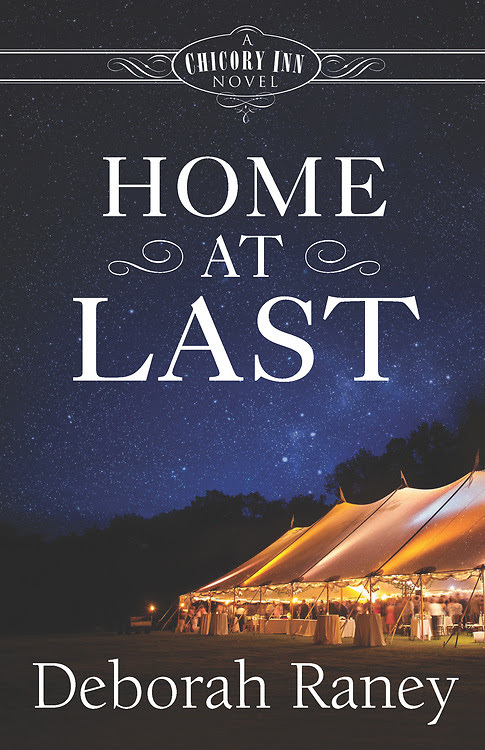 "Home at Last" is full of love, heartache, Faith, trust, and pain. 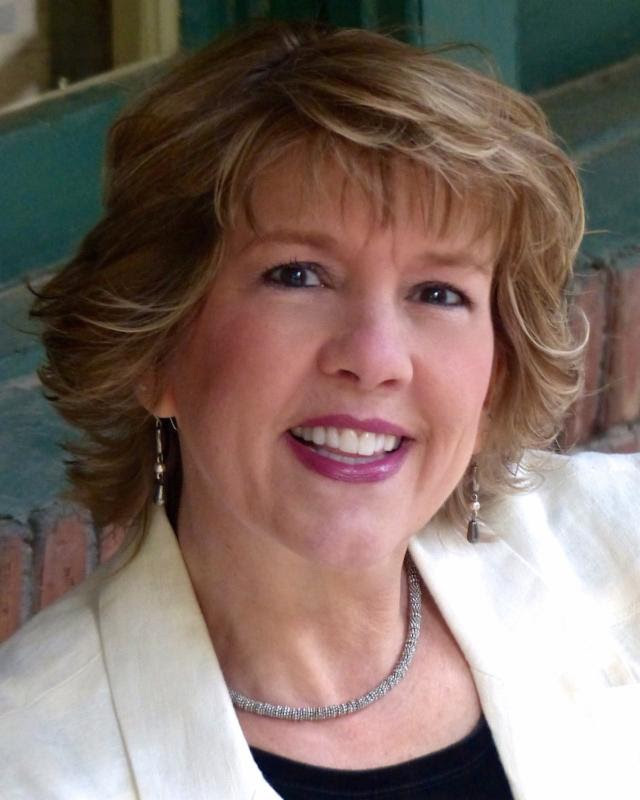 Deborah Raney's books have won numerous awards including the RITA, National Readers' Choice Award, HOLT Medallion, the Carol Award, and have twice been Christy Award finalists. 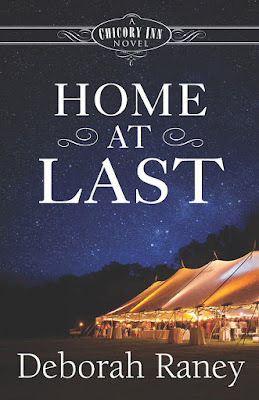 She and her husband, Ken, recently traded small-town life in Kansas-the setting of many of Deb's novels-for life in the (relatively) big city of Wichita.